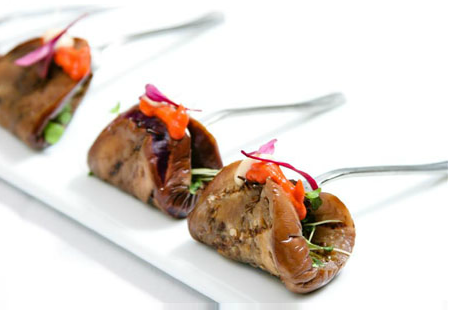 Esprit Events provides upscale full-service kosher catering with wit & whimsy for corporate and private affairs. Our clients love working with us – why? 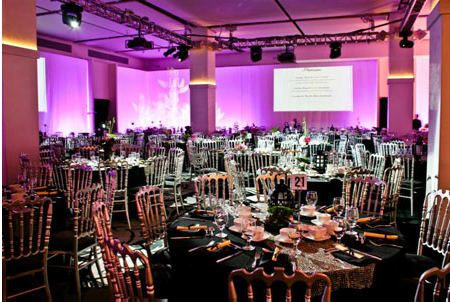 We focus on your guests, your event and your budget and bring it all together in one amazing production on that very important day. 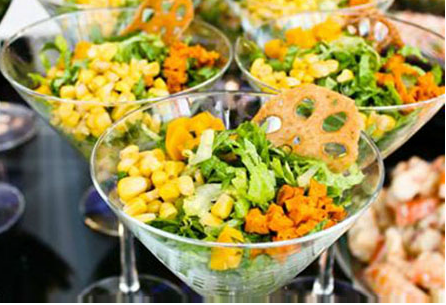 Let us know what you’re envisioning – a reception, a gala dinner, a staff appreciation event, wedding, bar or bat mitzvah, summer barbecue or VIP client affair and we’ll prepare a no-obligation quote for your event. 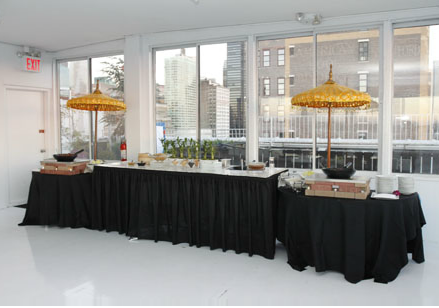 We can certainly recommend venues for your event that match both the size of your guest list and the ambiance you want to create.